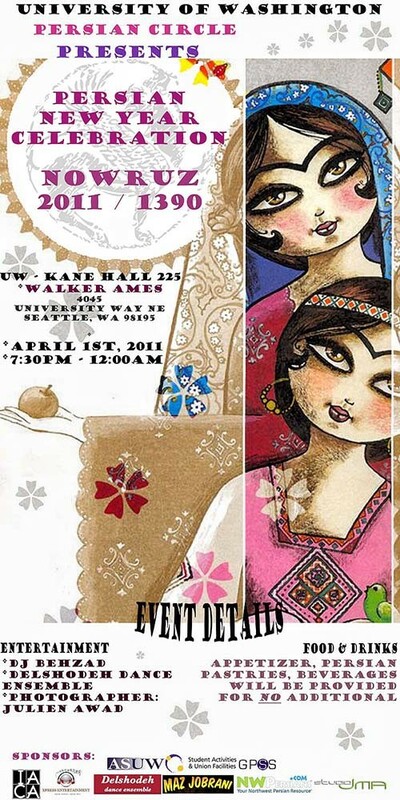 - The purpose of this event is to raise Persian Culture awareness at the University of Washington’s campus & greater Seattle Community as well as to raising awareness about Nickelsville Homeless Shelter. The proceeds of this event will be donated to this shelter. - DJ Behzad, Dance Performance by Delshodeh Dance Ensemble, Photography by Julien Awad will also take place at this event. 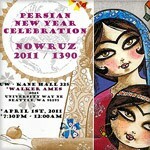 - Appetizers, Persian Pastries, Soft Drinks will be provided along with the traditional Haftseen Table.